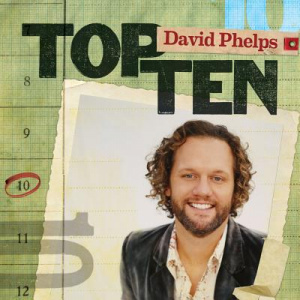 David Phelps' top ten hits are now available on one CD. A must collection for every fan. Featuring songs 'Arms Open Wide', 'With His Love' and 'Behold The Lamb'. David Phelps by David Phelps was published by Word Entertainment in August 2010 and is our 15974th best seller. The ISBN for David Phelps is 0080688810429. Be the first to review David Phelps! Got a question? No problem! Just click here to ask us about David Phelps.